AminAvast™ is a highly effective compound, that has been proven through a two-year clinical study to halt the progression of Chronic Renal Failure (CRF) in cats and improve overall kidney function in dogs. It is 100% safe with no side effects. RenAvast™ contains Avastamine™. Avastamine™ (AB070597) is a combination of naturally occurring amino acids and peptides that have been scientifically proven in an open-ended two year clinical study to supplement and promote healthy renal function. Unlike other products and drugs, AminAvast™ does not treat the symptoms of renal failure, it treats the cause. 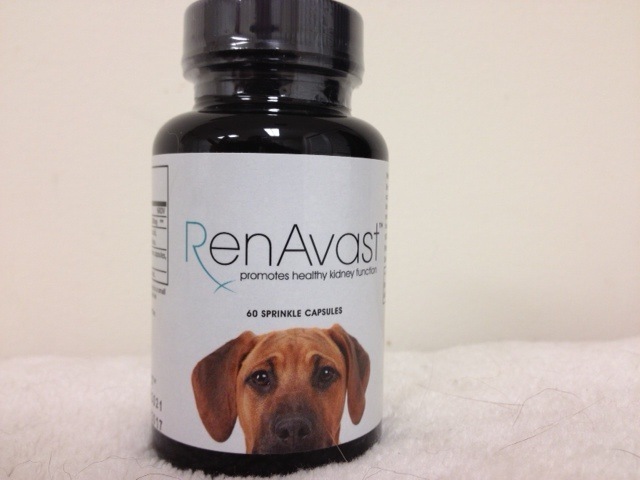 Dogs have seen improvement to their kidney function within weeks of starting RenAvast™. Is AminAvast™ safe and what are the side effects? Over 1,000,000 doses of AminAvast™ have been given to animals over the two year study period and since its commercial release. There were no adverse effects during the study, either symptomatic or hematological, and there have been no reported adverse effects since its commercial release. What are the ingredients of AminAvast™? AminAvast™ is a patent pending proprietary combination of amino acids and peptides that have been proven in a 2-year clinical study to halt and/ or reverse chronic renal failure. During the study 89.9% had kidney values that either improved or had no further deterioration. AminAvast™ is manufactured in the United States. 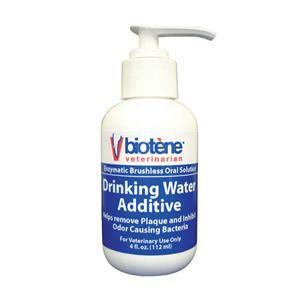 What is the dosage for dogs? Dogs under 10lbs should receive 1 cap in am and 1cap in pm. ?Cats and Dogs 10-20lbs should receive 2 caps in am and 2 caps in pm. How palatable is RenAvast™ and how is it administered? 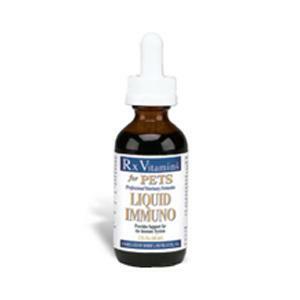 Cats and dogs will eat AminAvast™ with no hesitation and AminAvast™ is very easy to administer. Simply open the capsule and mix with food. Most cats and dogs will eat AminAvast™ in their normal food. For finicky animals or those whose appetite is decreased, we suggest mixing the contents of the capsule with about 1 tablespoon of a special food (a food the animal never gets is a great choice as they will be excited to eat it). Another option is to mix the contents of the capsule with a little tuna water and let the cat lap it up. Lastly, you can mix the contents with 1.5 ml (cc) of water and slowly syringe into the animal’s mouth. For dogs, you may also hide the capsules in a treat such as peanut butter. How will you know AminAvast™ is working and how long will it take? While each cat and dog is a unique individual, study results have shown that most will respond to RenAvast™ and show positive results within 4-6 weeks. Most cats and dogs will begin to show physical improvement (weight gain, coat improvement, increased appetite, increased energy, and increased playfulness) within the first few weeks after starting AminAvast™. Improvement and/or stabilization in blood work can take up to three months. In the?clinical study, 89.5% of cats had improvement to their creatinine or no?further deterioration, and 84.2% had improvement to their BUN or no?further deterioration. Of course improvement in blood work is the ultimate goal but remember that Chronic Renal Failure is a progressive disease that does not improve on its own and will only worsen if left untreated, so even if a cat or dog is stabilized with RenAvast™ and has no further deterioration it is a huge success and can extend the pet’s life for years. It is important to not miss any doses of RenAvast™. In the clinical study, when AminAvast™ was withheld from some study subjects, kidney function declined but then improved again once RenAvast™ was resumed. 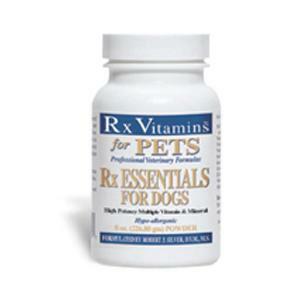 Therefore, to prevent relapses, keep cats and dogs on AminAvast™ for their entire life. What is the shelf life of RenAvast™? Does AminAvast™ have to be refrigerated? How many capsules in each bottle? How many mg in each capsule? Can RenAvast™ be used with other medications and products? How does RenAvast™ differ from Azodyl and Epakitin? AminAvast™ directly impacts the kidneys and positively addresses creatinine, BUN, PHOS, HCT and USG. Epakitin is a phosphorus binder and impacts abnormal phosphorous. Azodyl is a pro-biotic and lowers BUN. In addition AminAvast™ is much easier to administer as it can be mixed with food. Epakitin is mixed with food but some animals will not eat it due to the taste and texture. Azodyl must be given as a whole capsule which can cause stress in cats. Azodyl also needs to be refrigerated as AminAvast™ does not. Because the MOA is completely different in all three, some veterinaries chose to put animals on all three products to give them the best fighting chance against CRF. What is the Mechanism of Action of AminAvast™? AminAvast™ is formulated from six naturally occurring amino acids and one peptide. The amino acids and peptide collectively are powerful reactive oxygen species (ROS) scavengers. ROS are chemically reactive molecules containing oxygen, which at higher concentrations cause damage to cells and cell membranes. The amino acids and peptide are also cytoprotective and reduce damage to proximal renal tubules and increase the glomerular filtration rate, stimulate gluconeogenesis and suppress proteolysis in skeletal muscle and have strong anti-inflammatory properties. In addition, one is a precursor for endothelium-derived relaxing factor (EDRF). Decreased EDRF causes vasoconstriction and increased renal blood pressure and subsequent renal damage. Another enhances expression of bone morphogenic protein-7 (BMP-7), a hormone that causes re-generation and repair of kidney tissue (i.e. 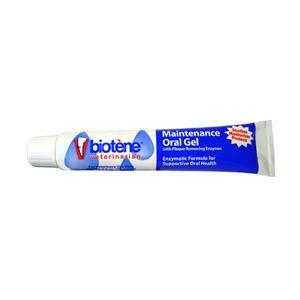 induces the mesenchymal to epithelial transition in renal fibroblasts and facilitates regeneration of injured kidney).